My Whole30 Top Menu Picks! Once I put together my first week’s meal plan on Whole30, I felt significantly more confident in myself and my ability to make it through! Whole30 isn’t the type of program I could wing. The days of running into the pantry for a quick protein bar were over. My fear of the kitchen, subsided once I got my first week’s menu planned! 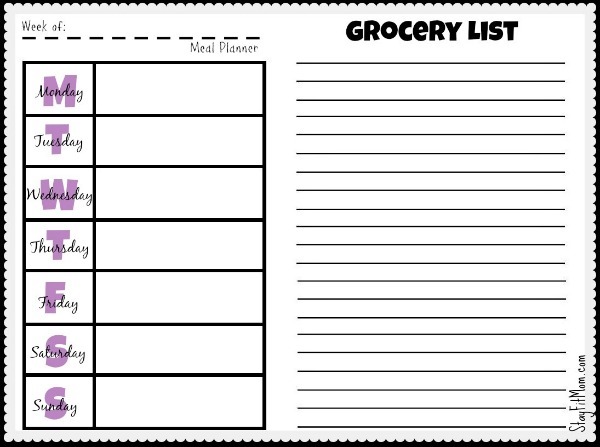 The Stay Fit Mom Weekly Meal Planner and Grocery List Printable is a great tool to use when setting up week 1! 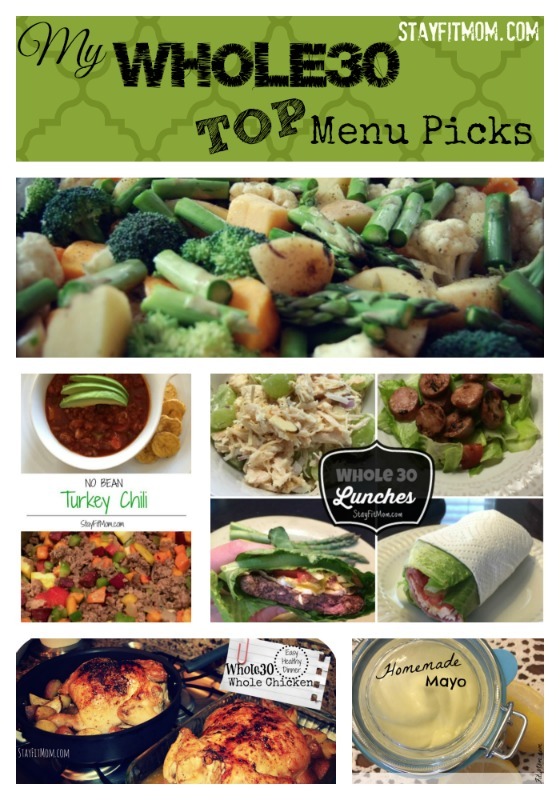 Planning my #Whole30 meals with @StayFitMomBlog’s Top Menu Picks! The products and information listed in this post are to the best of our knowledge. We share with our readers what has been successful for us in our own lives. 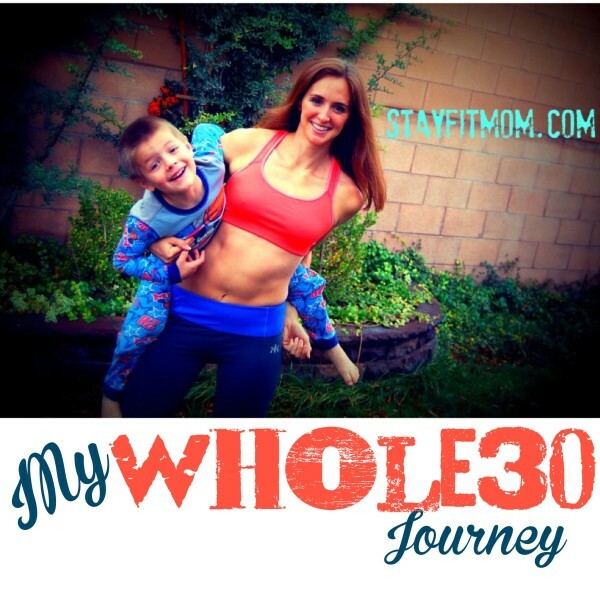 Visit Whole30.com for full nutritional guide to ensure the products and food you consume are compliant. The entire month I ate eggs at some point everyday. I highly encourage buying eggs in bulk if you can. Costco sells organic farm fresh eggs in bulk. Eggs can be made several different ways and they’re super easy to throw together in a pinch. 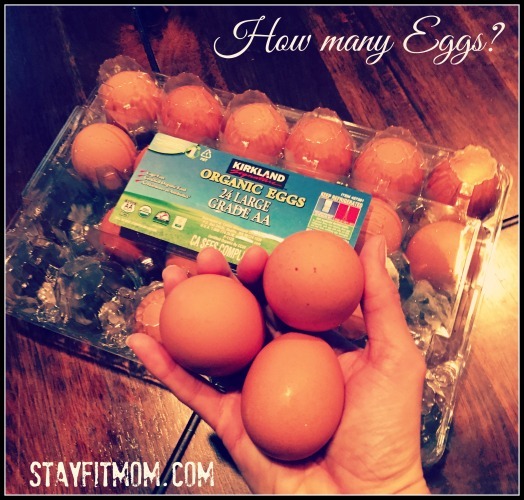 If you’re wondering how many eggs to eat in one sitting, you should be eating as many as you can fit in one hand. I also ate the whole egg and stayed away from egg whites. I knew my body would need the healthy fat to fuel for the day. The whole egg tastes delicious and it gave me the nutrients I needed to make it through without feeling like I was starving. Here are a few of my favorite breakfast menu items that I would pair with my eggs. I would often add a grapefruit, tangerines, apples, avocado, and salsa to my breakfast meals. Given my high intensity workouts, I knew I’d need a few post workout snack options. My go-to snack is a banana and unsalted nuts, because they are the easiest for me to grab on the go. My most common meal at lunch time were dinner leftovers from the night before. There were a few meals I’d keep in my back pocket if I was feeling like I needed more variety. We created an entire post just on our Whole30 Lunch box! and I like to add Cauliflower Rice to any meal! It’s time to make your first weeks Whole30 menu! Double check your grocery list and make needed additions. 1. 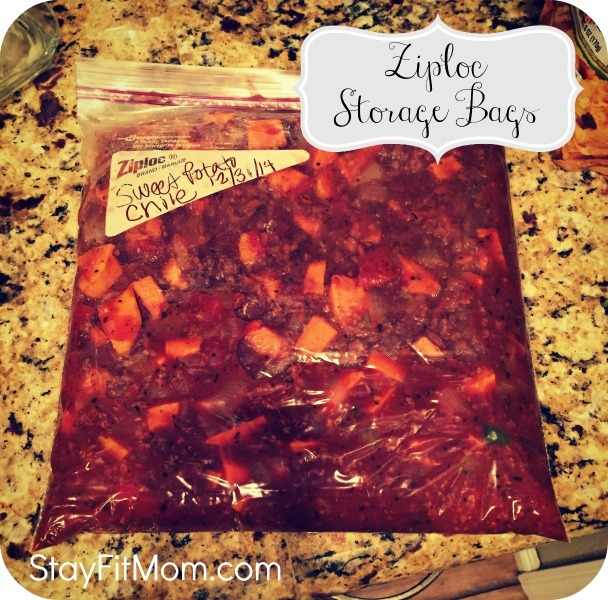 Have your Ziploc Storage Bags ready for freezing 1/2 the batch! It’s great to be able to just pull a meal out in the morning and to take a night off of cooking. You want to make your life as easy as possible and freezer meals do just that! 2. Plan meals strategically. 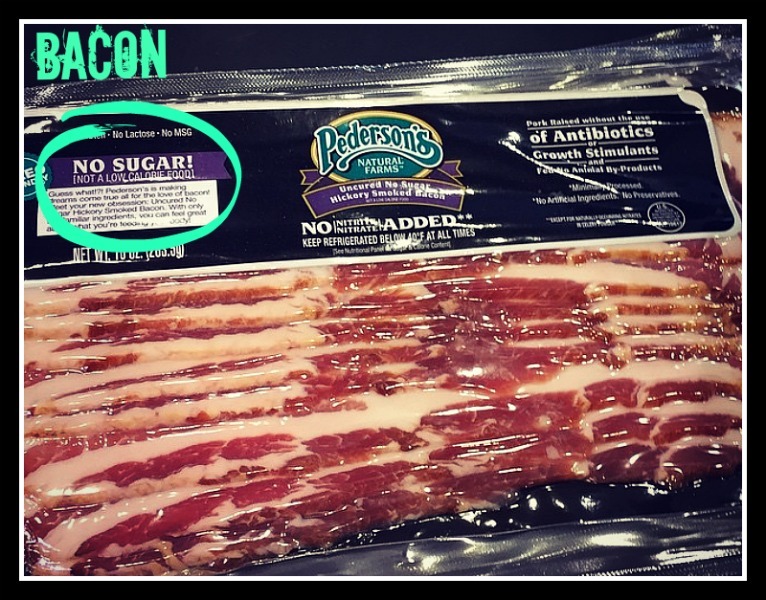 For example, I might start the morning off with some Sugar-free bacon from Whole Foods. I always save the bacon grease for one of my favorite Whole30 meals, Whole Roasted Chicken. That night I’d lather my chicken in bacon fat and save the leftovers for Chicken Soup and Chicken Broth. Then you can use the chicken broth for your other recipes! The Veggie Medley, Cauliflower Rice, Sweet Potato Apple Bake, and Balsamic Brussel Sprouts are a great addition to any meal. 3. Schedule a meal swap with a friend! One of my favorite parts of the experience was getting ideas, tips, and feedback from my Whole30 buddies. They’re great for accountability and you can invite each other over for dinner! This entire experience is so much more enjoyable with community. If you’ve got questions, need encouragement or you want to share your successes tag us on Instagram! We’d love to see your Whole30 plate. You can also follow our Whole30Recipe Pinterest board! You won’t want to miss the last post in our series! Stay tuned for My Whole30 results! Sure thing, Deanna! It is SO delicious!